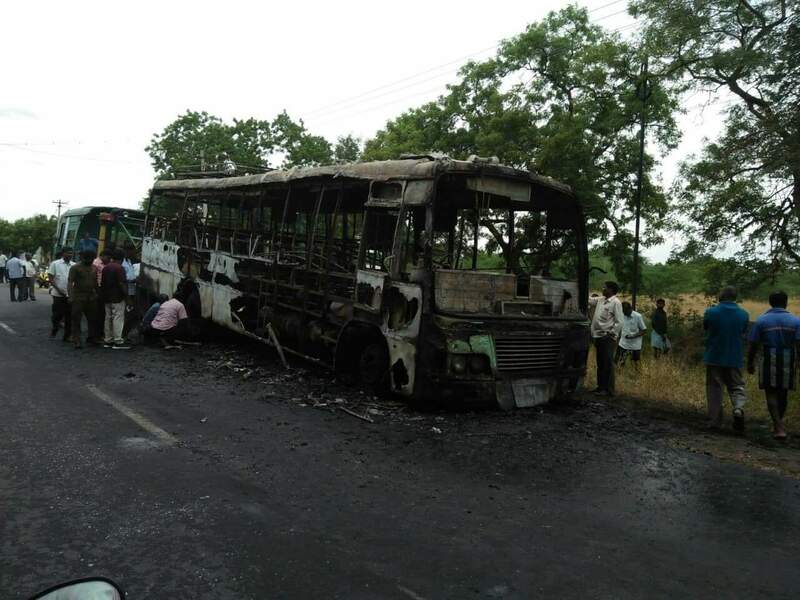 14-Jul-17 : A bus broke into fire near to gobichettipalayam today. 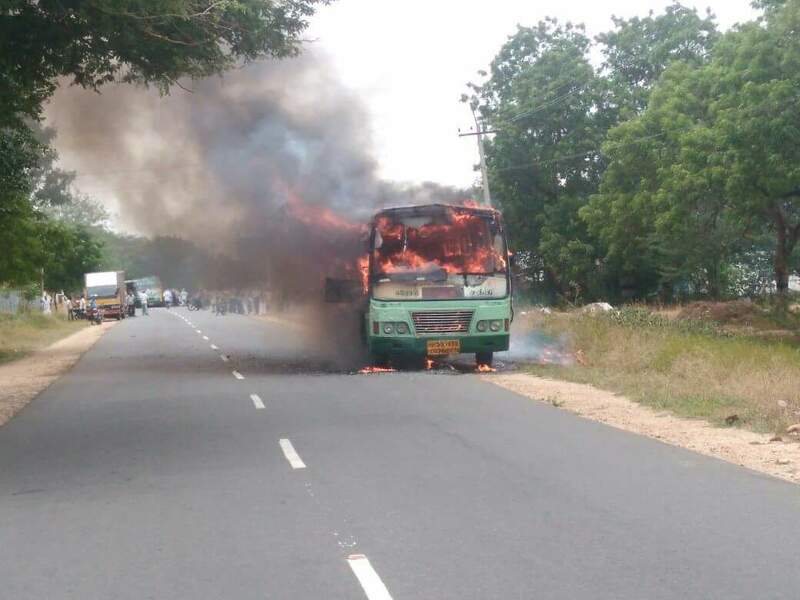 The bus was operating from erode to Sathya while fire broke out in the bus. The passengers in the bus have moved out in fast and no passengers were injured during this incident. At the time of incident there were 37 passengers in the bus. All were reported to be unhurt.